Squalene - squalane - Squalan: what's the difference? 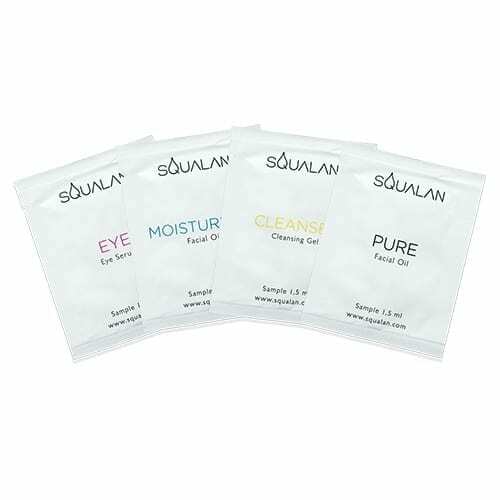 Squalan > Blog > Ingredients > Squalene, squalane, squalan: what is the difference? Squalene, Squalane, Squalan: how are these words related to each other and why do all of our products contain this mysterious ingredient? We believe it is high time to reveal more about this gift from Mother Nature. Squalene is a sebaceous substance produced by all natural living organisms on this earth. The first organisms on this planet were largely made up of squalene. Newborn babies also have very high concentrations of squalene in their skin, but adults show a dramatic decrease in squalene production after 30, which is why their skin starts to gradually age. This is why we believe everyone would jump at the chance to replenish their squalene levels if they could. Squalene is primarily derived from plants sources such as olive trees and sugar cane. Asia has long been familiar with squalene’s health benefits and used to extract this remarkable ingredient from shark liver oil. 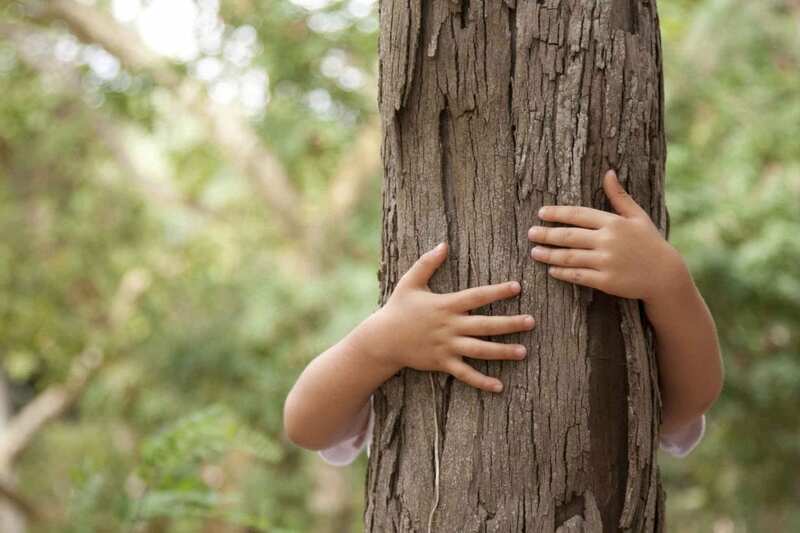 All of our products contain 100% pure squalene, derived from sugar cane. Sugar cane squalene is purer and more sustainable than alternative sources of this ingredient. Unfortunately, squalene, in its original form, is too unstable to be an effective cosmetics ingredient as it starts oxidizing as soon as it is exposed to air. This is why it is converted to a more stable form that is not subject to oxidization. Squalane is derived from squalene by a process called hydrogenation. Hydrogenation ensures organic compounds become saturated, thereby producing the more stable ingredient, squalane. How does squalane benefit the skin? Squalane is frequently used in cosmetics for its restorative and rejuvenating properties. The skin recognizes this compound as an organic substance naturally found in the body (it is identical to squalene in the skin) and therefore responds immediately, leading to marked improvements in appearance. It is an adaptogen, meaning it is able to adjust and give the skin whatever it needs at any given time. Consequently, dry skin becomes less dry, oily skin becomes less oily, and healthy skin becomes even more radiant and beautiful. Squalane restores the skin’s natural balance It is non-comedogenic, meaning it will not clog pores and will allow the skin to breathe. 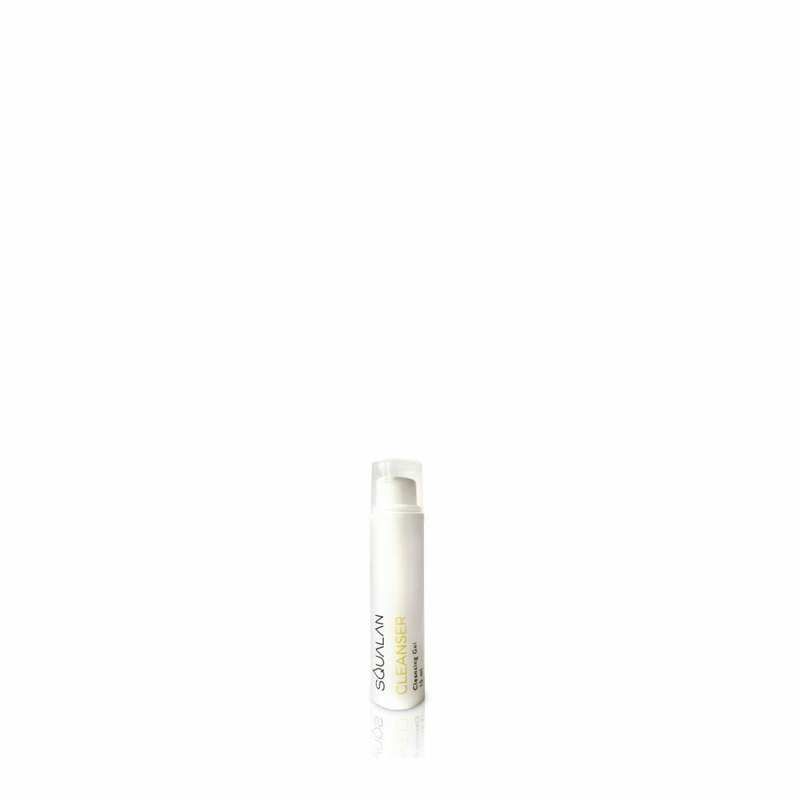 It is a dry oil that is instantly absorbed by the skin and does not leave a greasy residue. 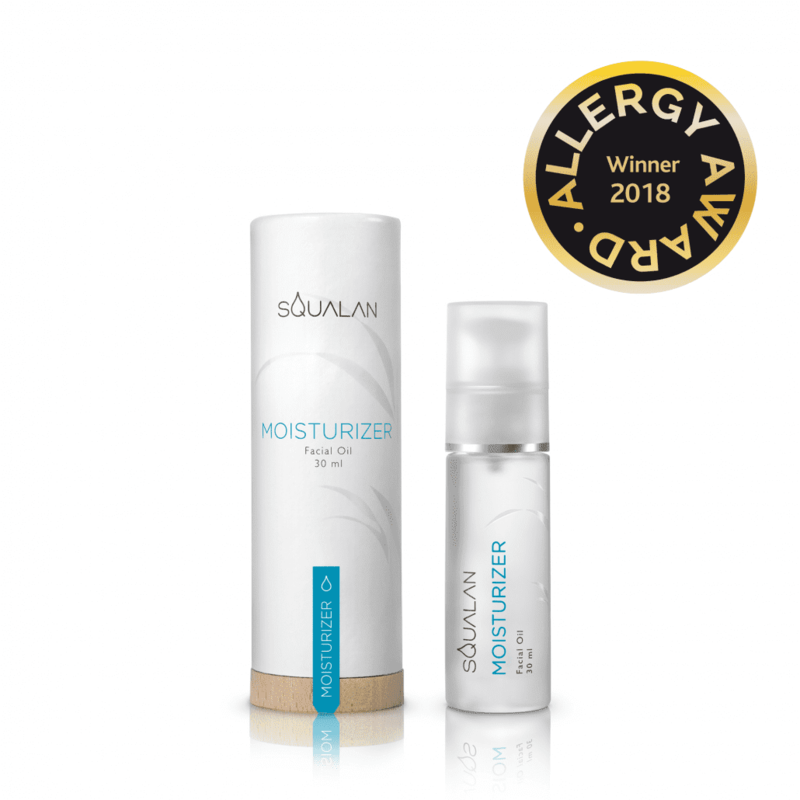 How can squalane be suited to all skin types? Squalane is an adaptogen, meaning it is able to adjust and give the skin whatever it needs at any given time. Consequently, dry skin becomes less dry, oily skin becomes less oily, and healthy skin becomes even more radiant and beautiful. 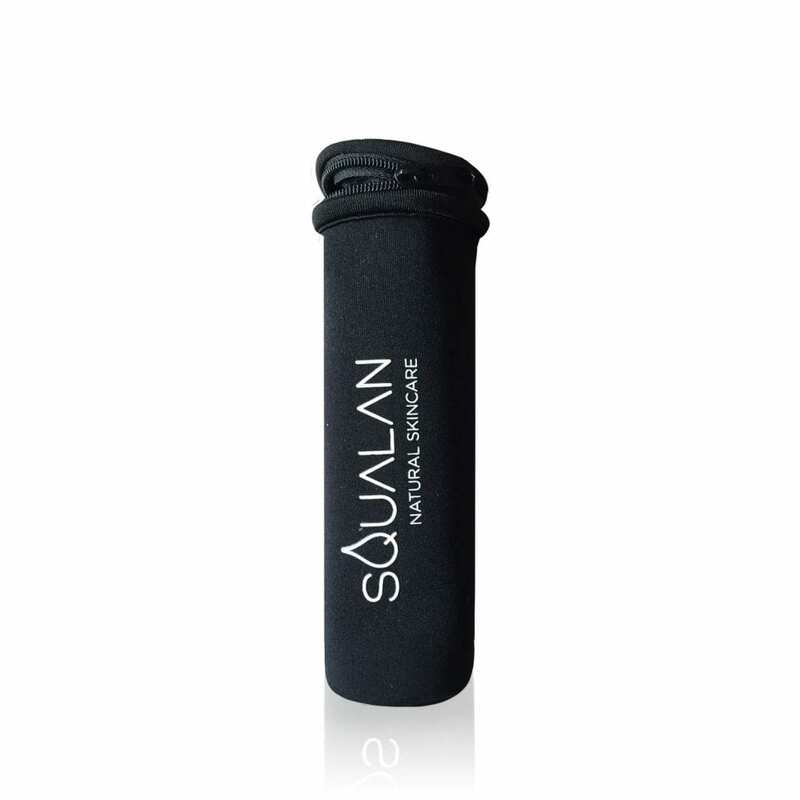 Squalane restores the skin’s natural balance, regardless of skin type. This is why it is suited to and benefits all skin types. Squalane is not just the English term for this ingredient, it is also the official cosmetic name assigned to it by the International Nomenclature of Cosmetic Ingredients (INCI). The INCI gives each ingredient an official international cosmetic name that must be included on the product label so that the product’s ingredients can be identified by people all over the world. An ingredient’s official cosmetic name is the same worldwide, whether you live in the Netherlands or Spain. Squalan is the name of our business. 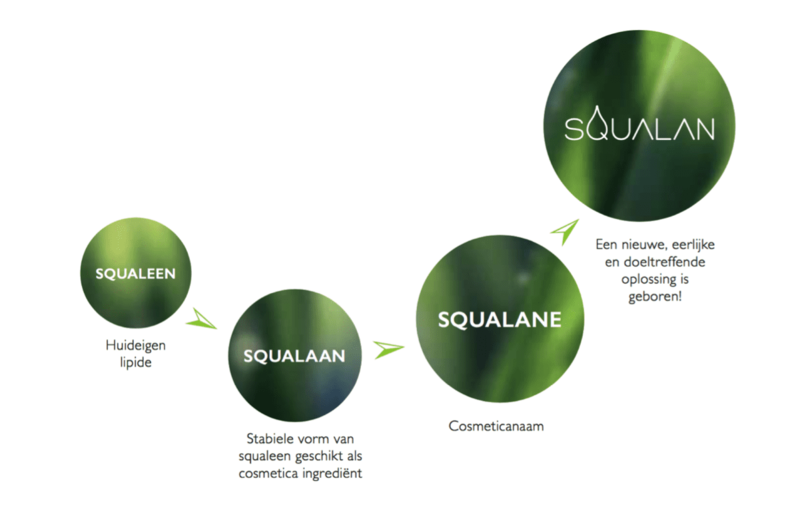 All of our products contain a high percentage of squalane, which is why we believe Squalan is the perfect name for our cosmetics brand. We hope this has cleared things up a bit now. If you are still a bit unsure about all the different terms, please consult the table below. Please do not hesitate to contact us if you have any further questions or comments. You can contact us by e-mail or by sending us a WhatsApp message via the WhatsApp button on our website.